16 channels,100 MHz bandwidth, 100 MHz capture frequency. Compatible with software produced by other manufacturers. 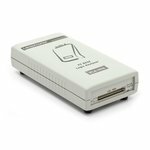 Reliable data logger. 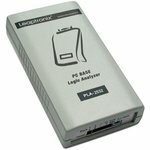 PC based 32 channel logic analyzer with 250 MSa/s and 100 MHz bandwidth.